An elderly farmer is 'lucky to be alive' after he sustained serious injuries following an incident with a cow on his Fife farm. 75-year-old David Blair suffered fractures and crushed vertebrae in his neck after he was trampled by a cow on his farm in Newbigging, near Ceres. The incident happened on Saturday morning (6 April) and comes just days after the Farm Safety Partnership launched a livestock safety campaign. One local farm worker told The Scottish Sun that the incident was a 'blur' and that Mr Blair was lucky to be alive. “It was just a complete accident. He was basically caught by the cow protecting her calf – I know that they can be very, very protective of their babies and he just happened to be walking in the wrong place at the wrong time,” he told the paper. Perthshire farmer Murray Alexander was airlifted to hospital with serious injuries on 31 March after he was injured by a cow. Meanwhile, emergency services were called to a farm in Bletchingly, Surrey in March after a farmer was injured by a cow she had been helping to give birth to a calf. 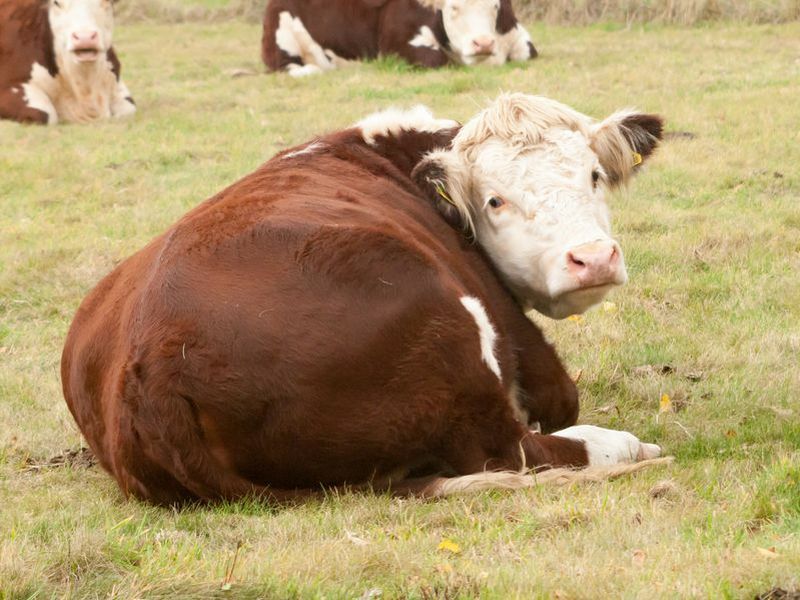 The NFU and Farm Safety Partnership are encouraging farmers to select, use and maintain well-designed handling facilities and to be cautious when entering a cattle enclosure.